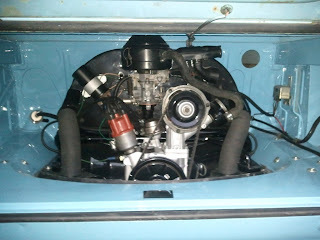 Volks Buster: Crew Cab engine fitted! 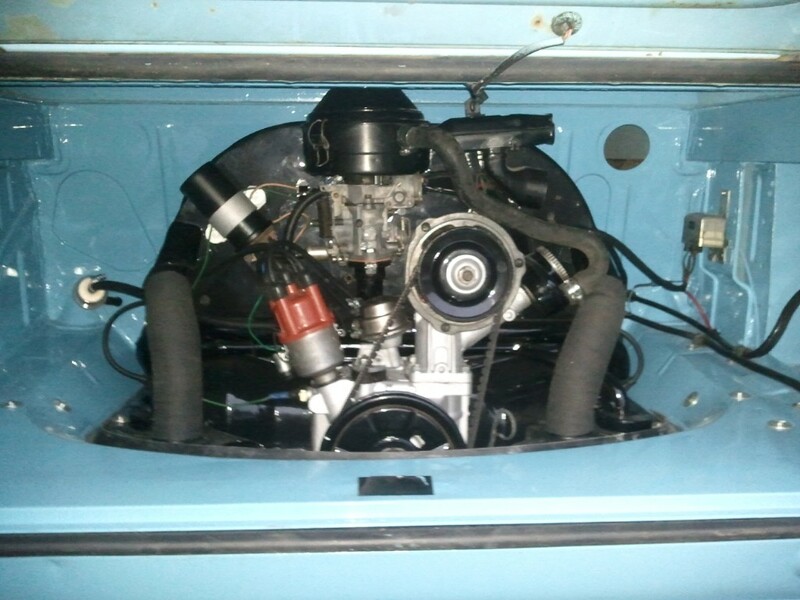 The engine in Airkooleduk's Crew Cab was rebuilt and fitted by Precious Metal. It's first trip will be to the Volksword Show at Sandown Park on Saturday 26th of March.